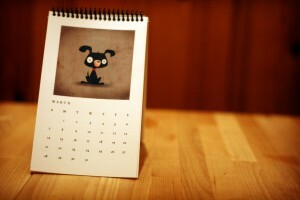 What Would You Need a Home Maintenance Calendar For? Saying that a homeowner has to perform “regular home maintenance” to keep his/her home aesthetically pleasing and fully functional is still actually a broad statement. One has to ask, how regularly is regular? Must you do a task, regularly every day or regularly every year? There some some tasks that when done immoderately can cause certain setbacks on your finances and your home’s durability. To be able to keep track of the things that need to be done and how often they have to be done, you must have your home maintenance calendar. Here’s a home maintenance calendar that you can use as a basis.